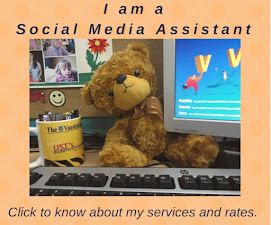 I know that most of us has linked up with their favorite social media marketing group. However, I cannot resist but to share my experience with TapInfluence. This is such a great company and I really wish you would try them out. Their clients are big name brands and they perfectly suit your niche. When I signed up for TapInfluence, I was not expecting anything big because I was just a greenhorn in blogging. However, after filling up all details for my profile and setting up my media kit (no need to purchase, it is free and easy to do directly on their website), I got my first offer to write a blog post for Toyota. I was floored. Write about a product from Toyota? Wow. If you are interested to sign up and start a more fulfilling career as an influencer, click here and complete your social media profile. Easy as 1-2-3! See you there!